adding padding/margin to between boxes/content will look more spacious. 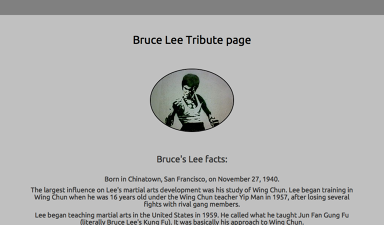 I just finished my Tribute page, please give me some feedback or comment on how can I improve the view or anything you have in mind! And I have no idea on how to start up my Portfolio page, did I miss something in the previous lessons? I don’t have any impression on how to make the build a banner and how to make the buttons stay on the same place and scrolling the page without moving them? Or we just need to figure out all this by ourselves? Thanks for your kindly replying! p.s. How can I have a thumbnail for sharing my link like everyone else? please do give me a hint, thanks! I just completed my tribute page to Mark Zuckerberg which I started late last night. Super excited about learning more and completing the entire program! I'd also like your feedback on my design! It's not fancy or anything but I wanted it to mock Facebook's layout. I hope to get to know some of you and keep in touch throughout my stay here at FCC! Thanks in advance for viewing! Hi! 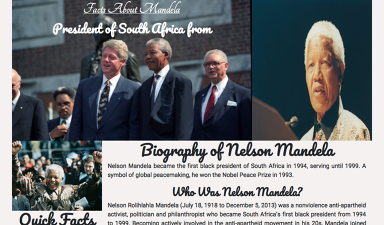 Here’s my tribute page - any feedback would be welcome!